Quirk Hyundai of Bangor in Bangor, Maine is here to celebrate our stellar Hyundai lease offers. A Hyundai lease can be a great option for drivers looking to get into their dream car, but are also conscious of their budget. It rewards drivers who put driver fewer miles, makes car maintenance less of a hassle, and allows you to get into a vehicle at a far more flexible price point. Contact the finance department at Quirk Hyundai of Bangor today to start your conversation about Hyundai leases. See you soon! A lease wouldn't be worth it without a stellar vehicle to get behind the wheel of. At Quirk Hyundai of Bangor in Bangor, ME we have you covered. Leading the way is the impossible smart and stylish Hyundai Sonata sedan, ideal for daily driving in Bangor, ME. If you're looking for a full-size SUV with enough room for the whole family, check out the Hyundai Santa Fe. The Hyundai Tucson offers similar SUV capabilities in a compact frame. Visit our dealership today to learn more about these amazing vehicles and go for a test drive! When you visit Quirk Hyundai of Bangor, our team of finance professionals will gladly walk you through the car buying or leasing process. 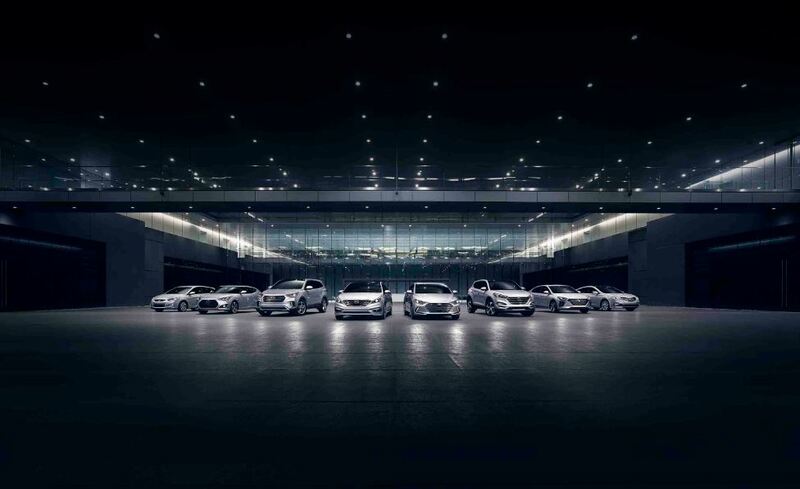 We understand that choosing a Hyundai lease means choosing a financially flexible option. Our team will work with your budget and credit history to find financing or lease solution that works for you. We'll also gladly assess any trade-in vehicle you may have and discuss current Hyundai incentives. Give us a call to get started!